While working on my design analysis assignment for Visual Language, I gained a set of assets from Haruki Murakami’s website for the cover of his collection of short stories 'After The Quake'. The cover contains a frog, and the short story "Super Frog Saves Tokyo" revolves around a frog, Frog, going to an ordinary man, Katagiri, for help with defeating the dangerous Worm. 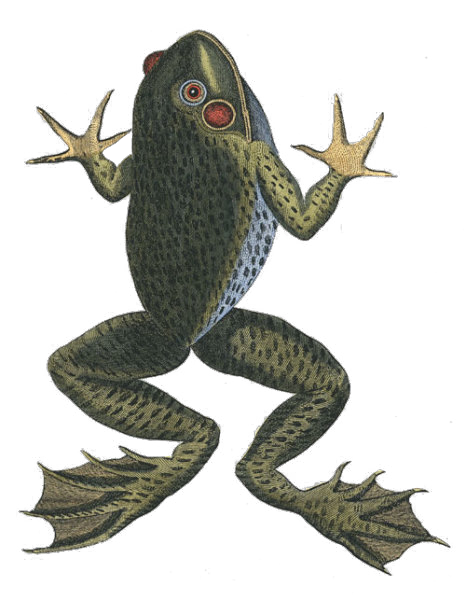 While going through After Effects in class for Animation, I brought in my hi-res PNG of the frog and started messing around with it. From there I built different scenes for the frog and the story to progress. Each of the scenes are largely unconnected, and the story lacks a specific narrative. I look at it as my interpretation of Murakami’s story. Our first animation assignment was to make a stop-motion animation. 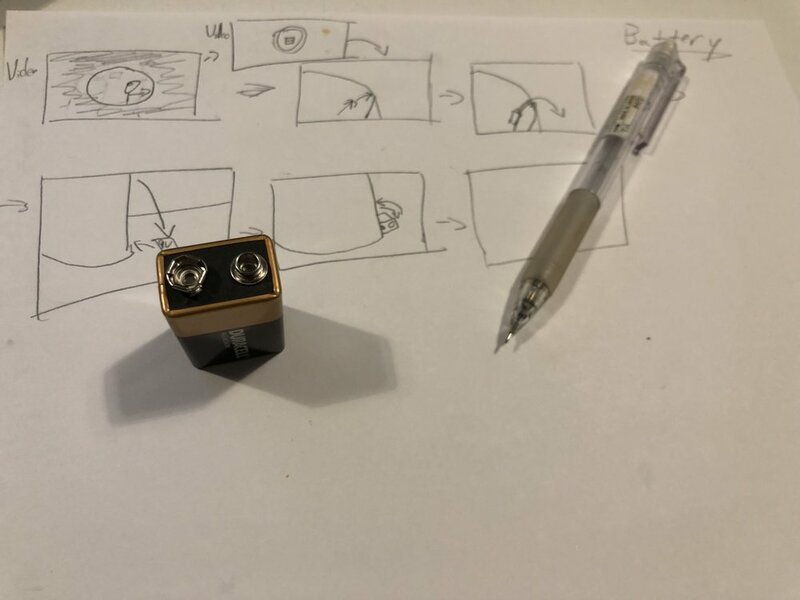 While brainstorming the project we were using a 9V battery as a stand in for a character while coming up with ideas. This progressed into making a story for the little battery figure. Using Dragonframe was not the easiest thing, but once we got used to it the workflow evolved organically. We sourced music from fellow ITP student Billy Bennet and a jazzy track we found on Soundcloud.